The estimated monthly average cost of care for Burke Long Term Care is about $4,495. This is below the Morganton estimate of $4,777. 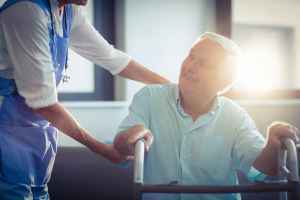 The estimated average cost of care throughout the State of North Carolina is around $4,431, which is less than the nationwide estimate of $4,978. 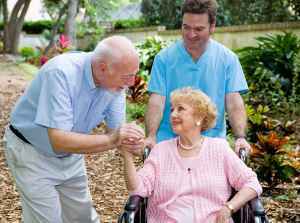 Situated within Morganton, North Carolina, Burke Long Term Care is a facility for eldery individuals. 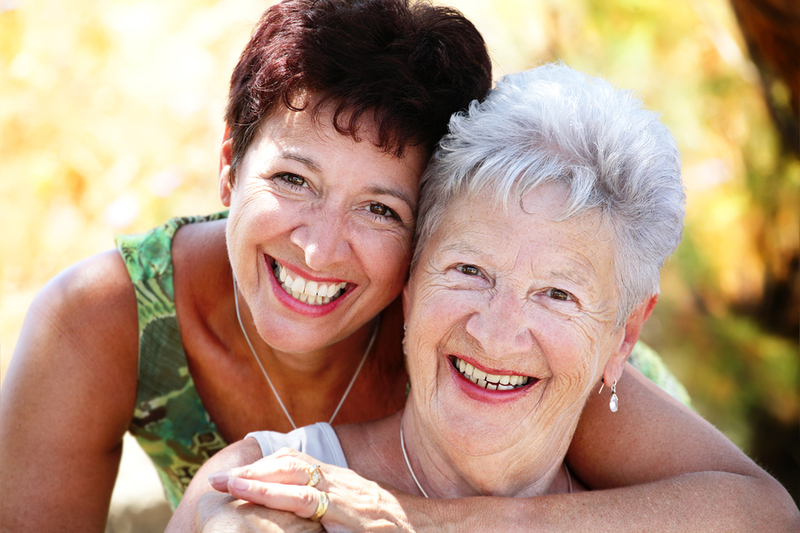 They provide senior living in a well-maintained and comfortable setting. The zip code of 28655 in which they are located is a mostly middle class area. It has an average family income of $37,896. It is densely populated, with approximately 54,996 residents in the vicinity of the community. This facility is conveniently located, with retail shopping, worship services, and healthcare services all in the surrounding area. There are 27 churches within four miles, including St Charles Catholic Church, First Presbyterian Church, Oak Hill Methodist Church, and Southside Baptist Church. There are 1 drugstores within 1 mile of the facility. They are also located just 3.3 miles from Broughton Hospital. 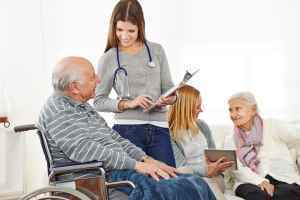 Burke Long Term Care can provide multiple levels of senior care, including memory care, nursing home care, and assisted living. 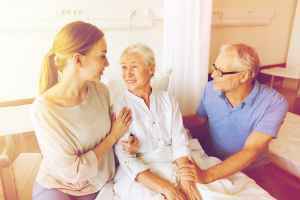 The facility is a good alternative for seniors who are at all stages of Alzheimer's and who need close monitoring and care for their own safety. They can also provide for seniors who can't live by themselves and require a high degree of assistance and medical attention. 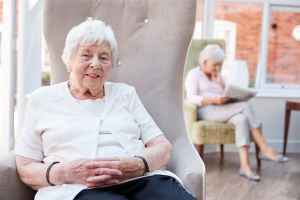 In addition, they can offer care to seniors who require help with common activities but who also wish to preserve their independence to some level. This provider has various personal services that include transportation services. In addition, they provide several medical services such as vision care, dentist care , and general help with personal care. They also provide a few different food selections like Kosher options, low sodium options, and vegan and vegetarian options.